Each one performs a function for the subject of the document that may be preferred over another. Are incapable of communicating your wishes regarding medical treatment. You can inform the medical professional that you do not wish to receive any kind of life-sustaining treatment. You can also specify what types of treatment you would want to receive or refuse. You may have heard of this for use in other contexts. Power of attorney is a document that allows you to give permission to another person to make legally binding decisions on your behalf, like signing contracts. In the context of health care and end-of-life issues, a durable power of attorney allows you to bestow this right to make decisions on your behalf and this power will endure even if you become legally incompetent. You may give a family member the power to make decisions regarding medical bills, government payments and insurance. Outside of health care matters, the person to whom you give power of attorney will be able to pay your bills or sign up for disability payments. The health care proxy could be considered parallel to the durable power of attorney. You can designate a person to be your health care proxy. This person will have the right to make decisions regarding your health care. This person will have access to your medical records and will speak to the doctors on your behalf. They can decide what treatment you will receive or refuse. You could designate the same person to make legal and medical decisions within a power of attorney document. However, you may find good reason to have one person designated to make financial decisions and another to make decisions about your health care. Most Americans do not have an advance medical directive in place. We may feel uncomfortable bringing up the subject with family or we may believe we’re too young to be thinking about such matters. 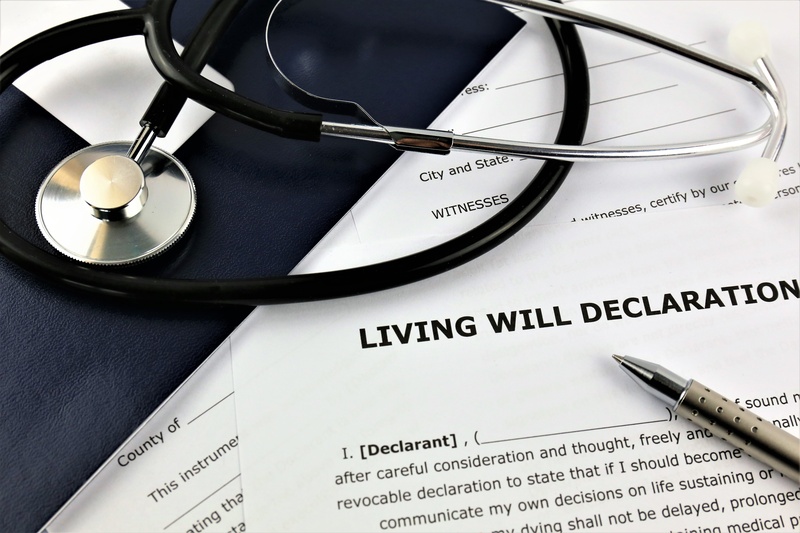 However, some landmark legal cases like the Schiavo and Quinlan matters have shown the difficulties that may arise from not having an advance directive in place. You may be more comfortable discussing such end-of-life issues with a lawyer. At the France Law Firm, we’re experienced in helping our clients through difficult decisions with compassion and clarity. Call us today to discuss advance medical directives with one of our attorneys.